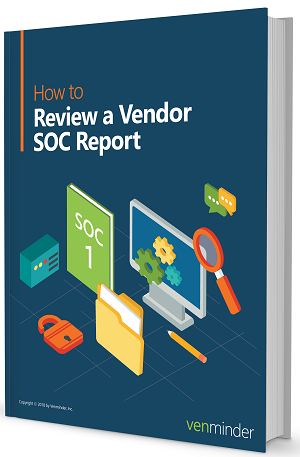 Reviewing a SOC report is an important step in the vendor due diligence process. The report should tell you if your vendor has what's needed to secure your data. But, it can be confusing to know which ones you need and how to read them. Download our eBook now to help guide you through the review process and mitigate the risk.